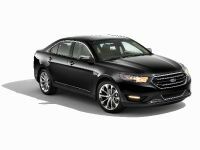 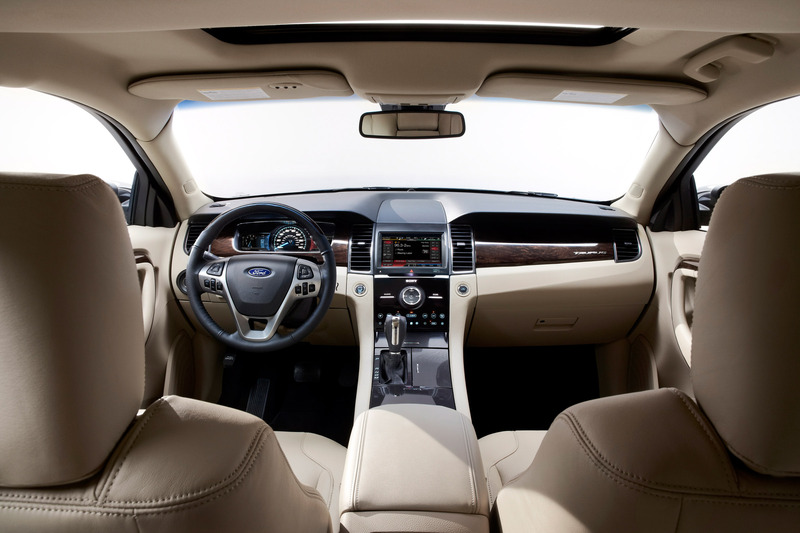 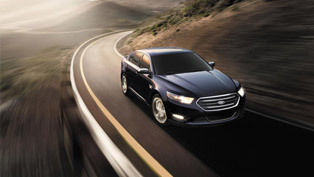 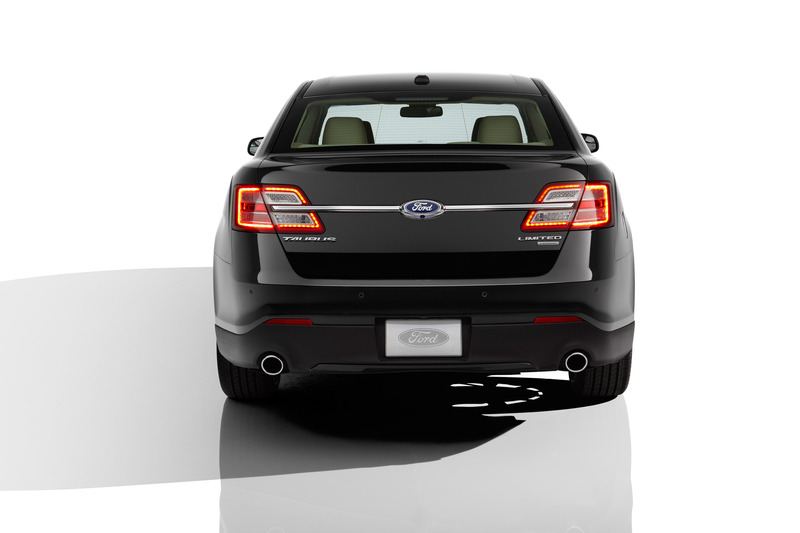 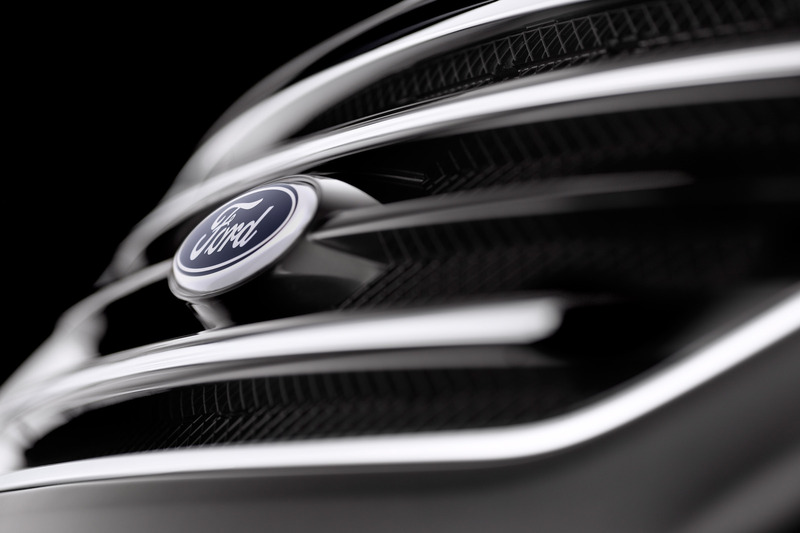 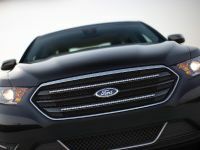 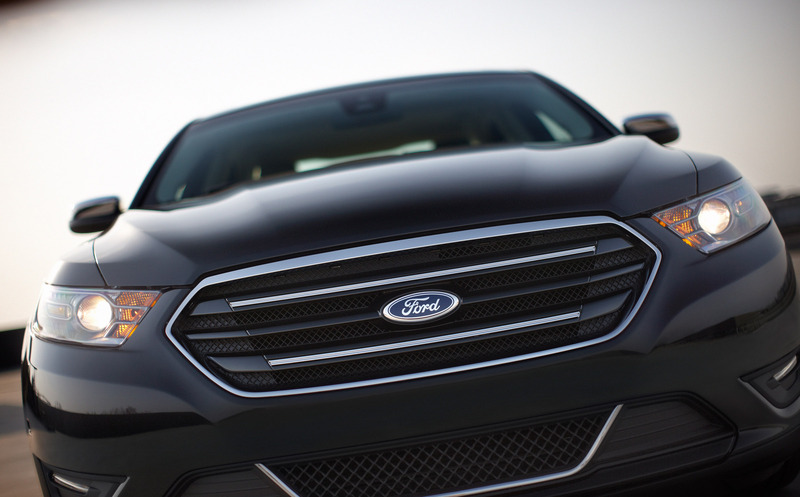 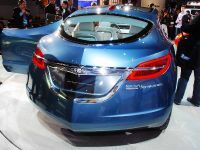 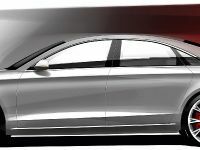 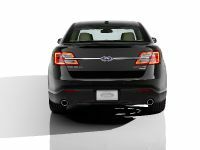 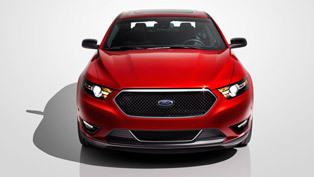 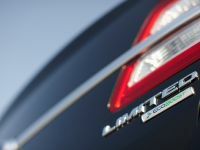 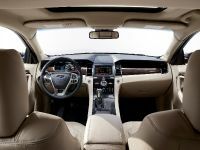 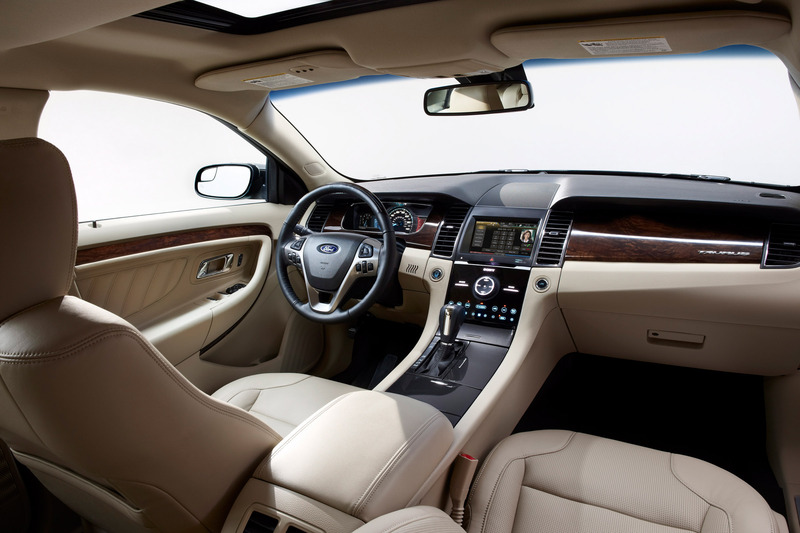 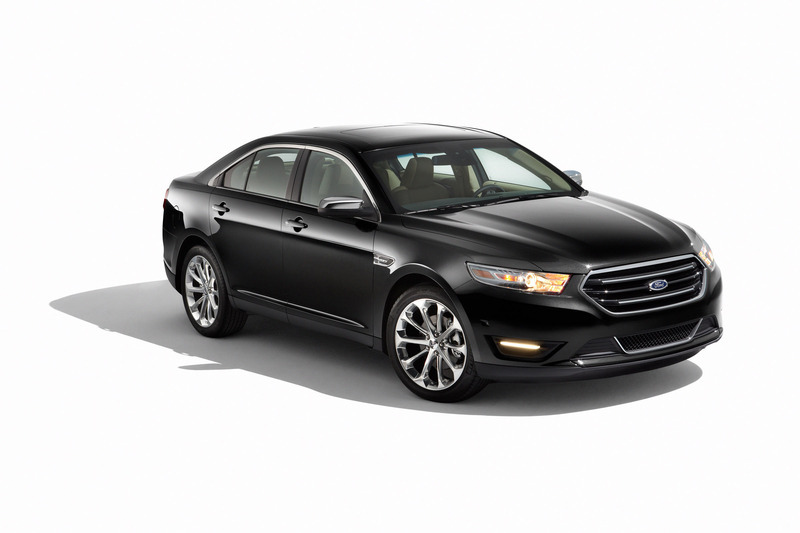 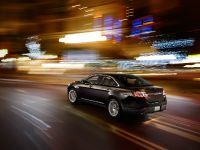 Ford has exclusively released detail specifications and high-end images of the refined for 2013 model year – 2013 Ford Taurus. 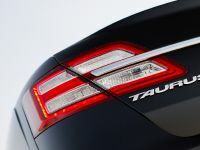 Housing improvements in the areas of efficiency, technology and styling, the 2013 Taurus large sedan is also showcasing significantly bettered driving dynamics, achieved thanks to the addition of an EPAS system, which improves the steering response by speeding up the steering ratio and rigidly mounting the steering rack to the subframe. 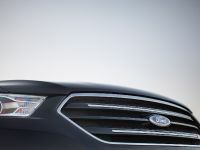 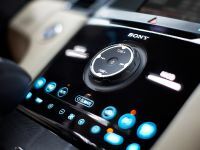 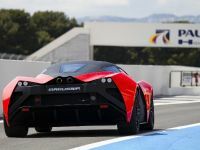 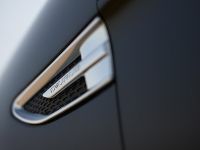 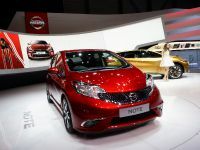 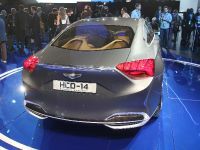 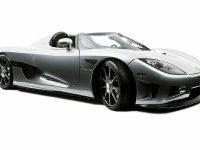 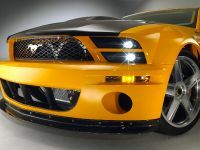 Mark Fields, Ford's president of The Americas, stated: "We have significantly upgraded Ford's flagship sedan through obsessive attention to detail. 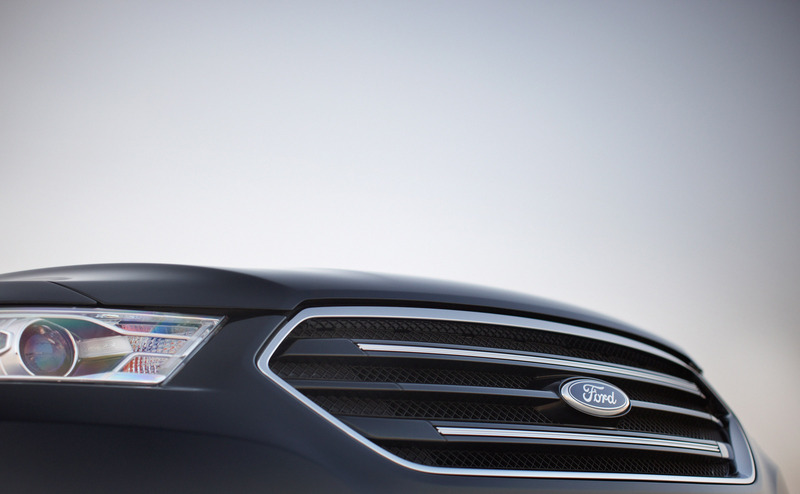 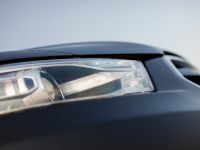 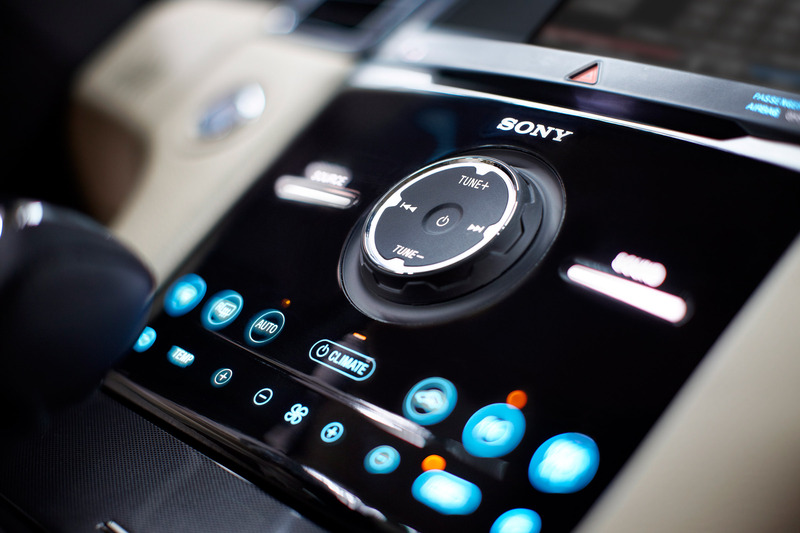 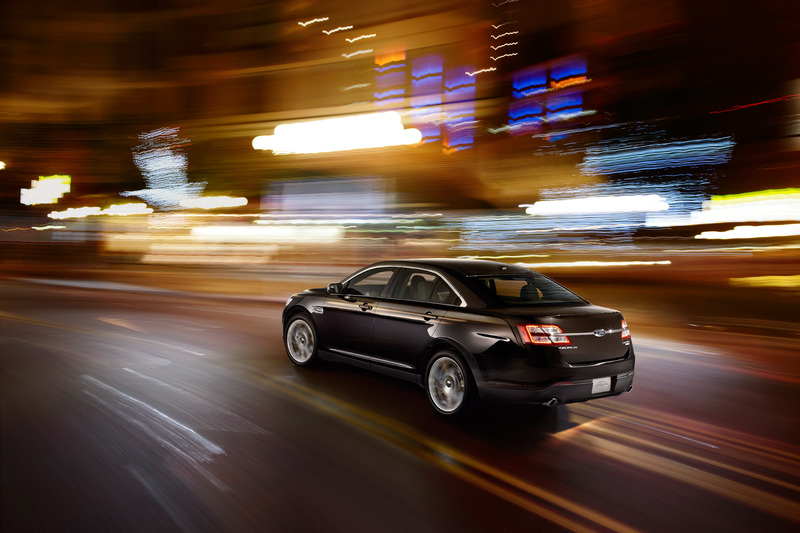 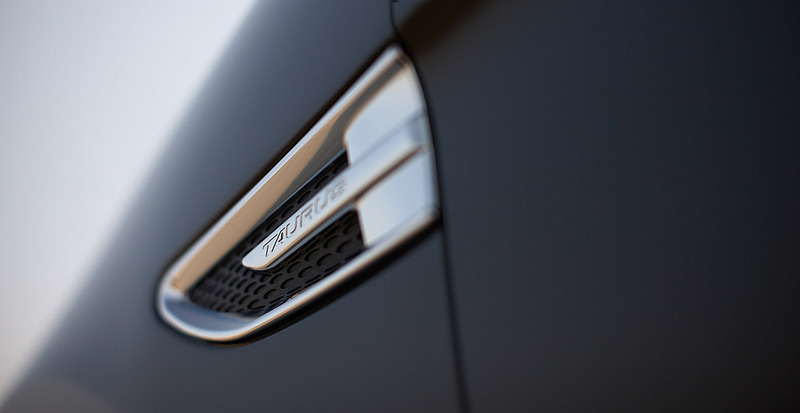 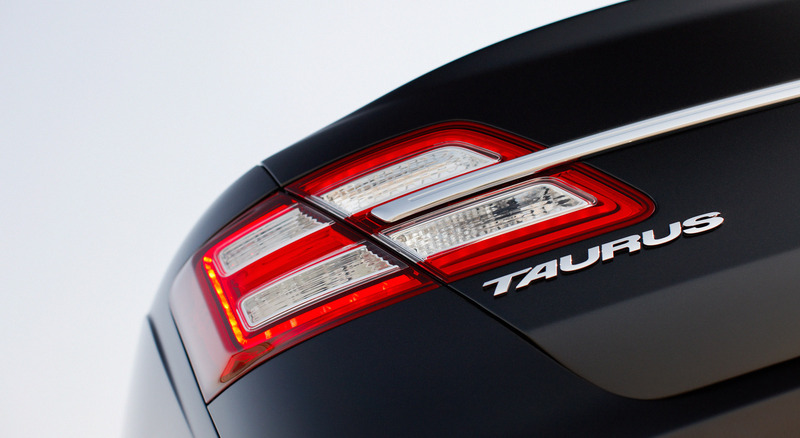 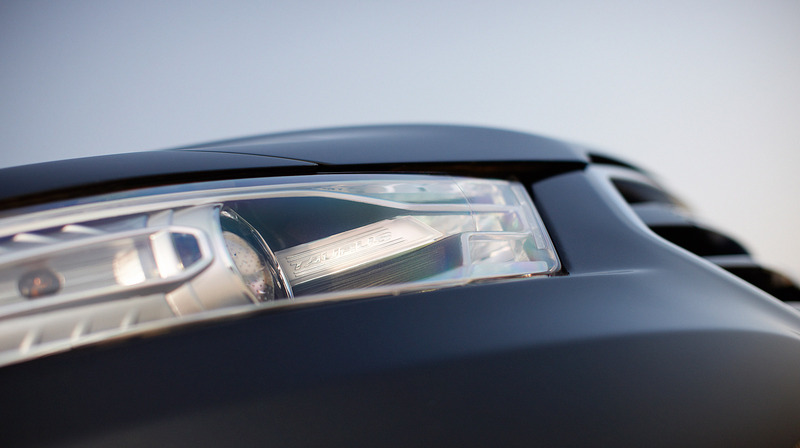 The new Taurus builds on the transformation we achieved in the 2010 model. 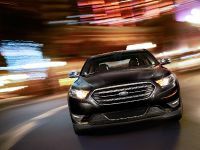 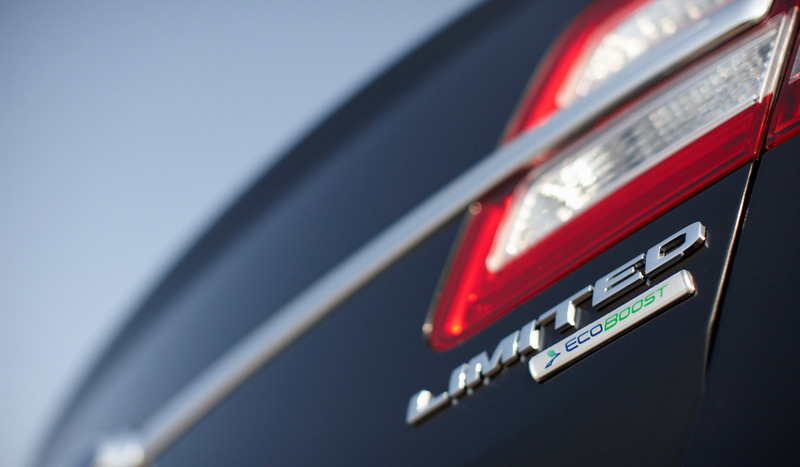 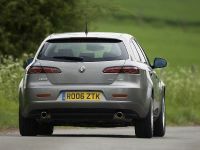 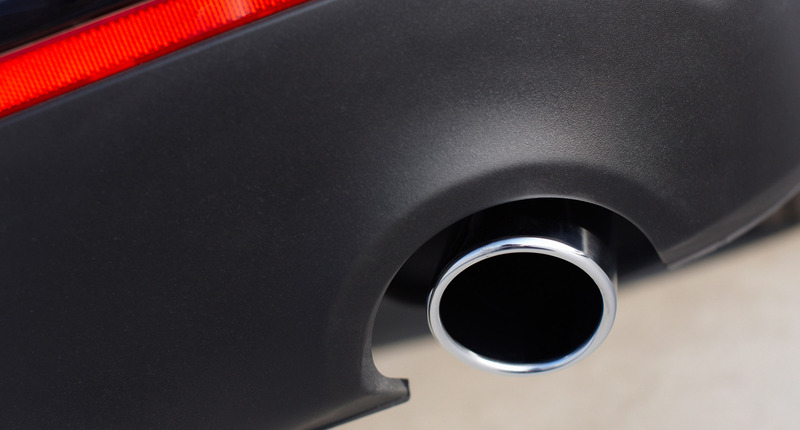 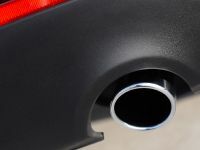 Delivering so many upgrades so soon further underscores Ford's leadership and commitment to delivering high-quality, fuel-efficient cars for our customers." 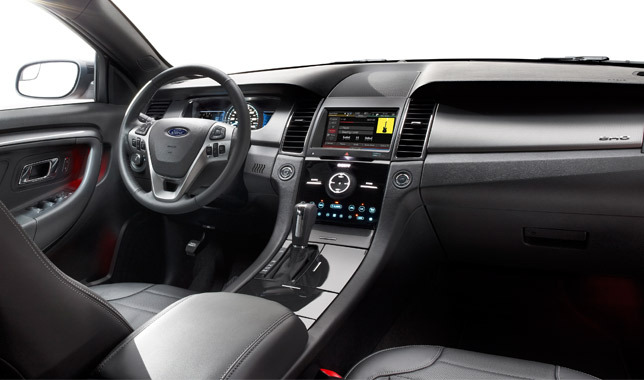 For 2013 model year, Ford Taurus' power compartment offers a choice of two extremely well balanced units, the turbocharged 2.0 litre EcoBoost engine with gasoline direct injection, which produces 237 horsepower and 250 lb.-ft. of peak torque yet estimates best-in-class highway fuel economy of at least 31 mpg, and the standard Taurus 3.5 litre V6 unit that delivers total output of 290 horsepower. 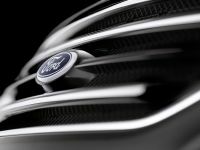 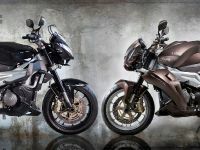 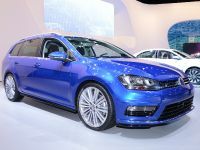 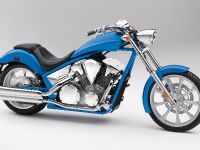 Both engines will be linked to Ford's unique -speed automatic transmissions that offer optimized gear selection for off-the-line power delivery in lower gears, while benefiting fuel economy with higher gears that keep the engine turning efficiently at lower revolutions while cruising.